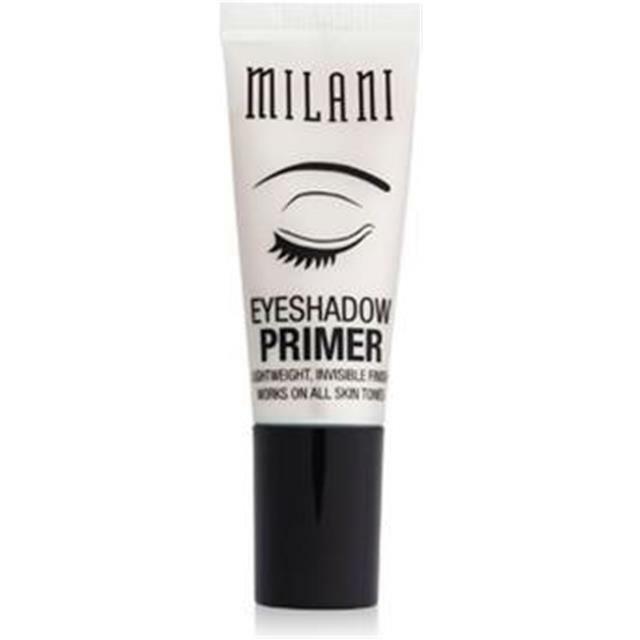 The Milani Eyeshadow Primer is just the thing to preserve your look, both day and night. Even after eight hours of wear, your eyeshadow will still look fresh with minimal creasing. This eye makeup primer is suitable for all skin tones and provides a nice, clean canvas for eyeshadow application.